Toyota Hiace Van is well known for having a tough, durable engine. This is a highly recommended model for drivers looking for a used car. 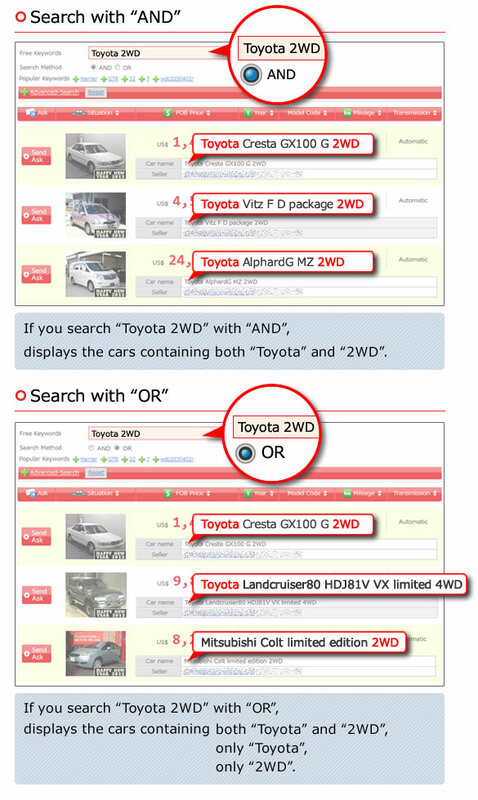 Please search Toyota Hiace Van in CarPriceNet.